Who says humans are the only ones that can have fun temporarily coloring their hair? PetPaint is the world’s first non-toxic, clinically tested and veterinary approved colored furspray for dogs. The founder, Abe Geary, developed the paint to change the way people celebrate special occasions and holidays with their pets. His two dogs, Billie and Monkey would not wear outfits, so he thought, "Why not make a costume they don't feel?". The line between pet and family member is continually being pushed, and this product paints right over it. PetPaint is made with the highest quality color pigment, so that it can even show up on dogs with dark coats. Best New Product Award BlogPaws’ 2012, Global Pet Expo “Best of Awards” 2012, “Becker’s Best” Good Morning America 2013. PetPaint adds a hint of style into your dogs everyday look and routine. 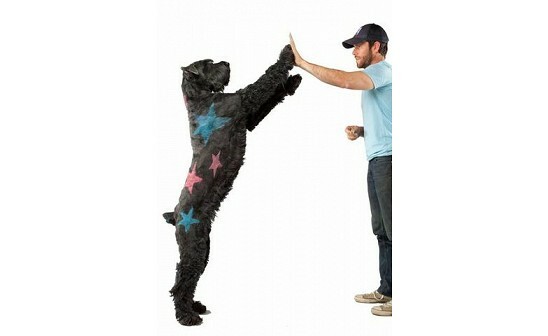 Your dog can be the life of any party from a zebra, to a football star, to a Patriotic mascot. Paint On! Who says humans are the only ones that can have fun temporarily coloring their hair? PetPaint is the world’s first non-toxic, clinically tested and veterinary approved colored furspray for dogs. The founder, Abe Geary, developed the paint to change the way people celebrate special occasions and holidays with their pets. His two dogs, Billie and Monkey would not wear outfits, so he thought, "Why not make a costume they don't feel?". The line between pet and family member is continually being pushed, and this product paints right over it. 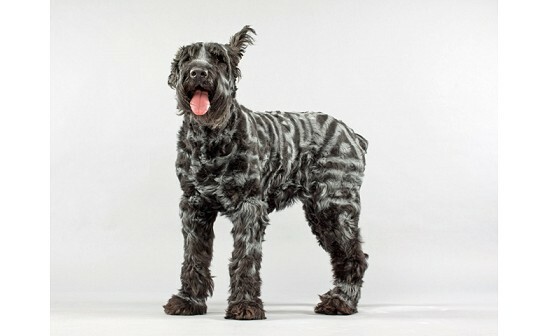 PetPaint is made with the highest quality color pigment, so that it can even show up on dogs with dark coats. Best New Product Award BlogPaws’ 2012, Global Pet Expo “Best of Awards” 2012, “Becker’s Best” Good Morning America 2013.